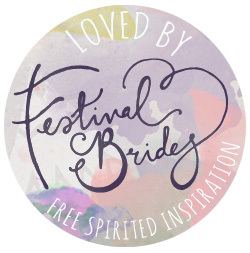 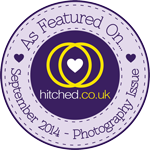 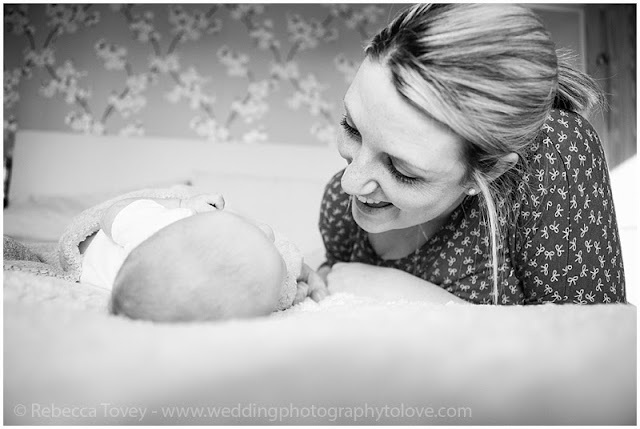 Wedding Photography to Love by Rebecca Tovey: The Gorgeous Harry! 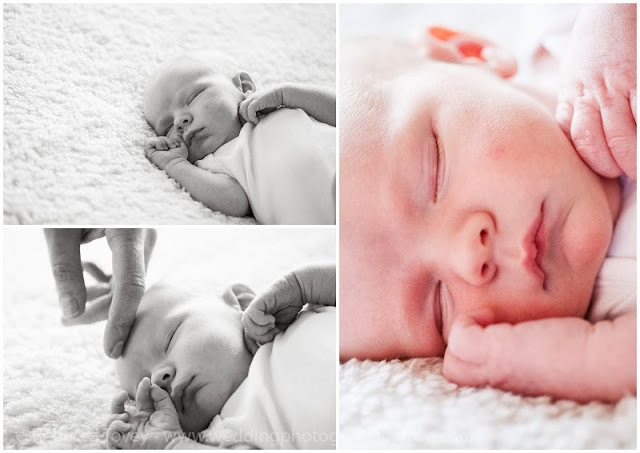 Newborn Session. The Gorgeous Harry! 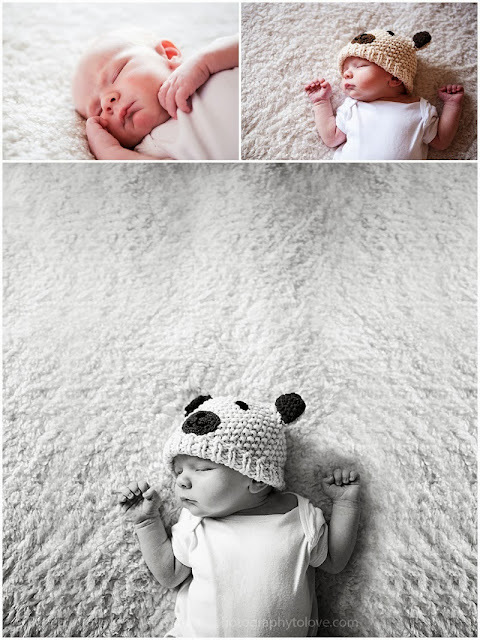 Newborn Session. 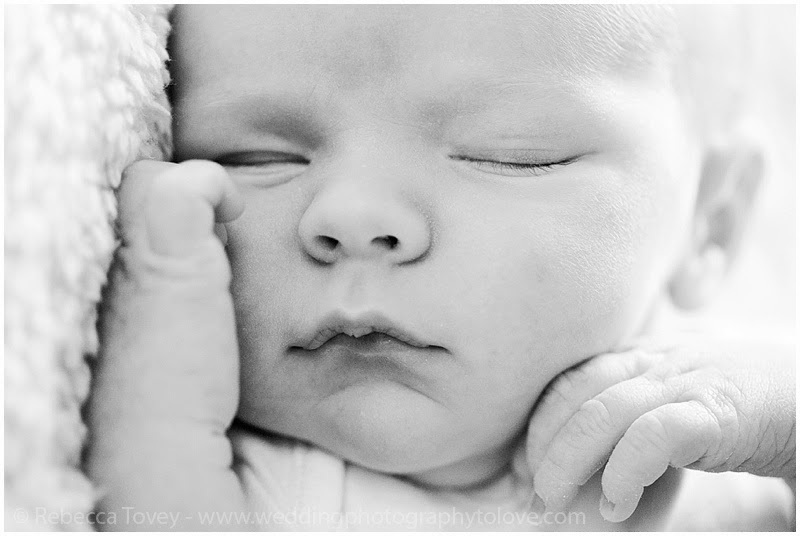 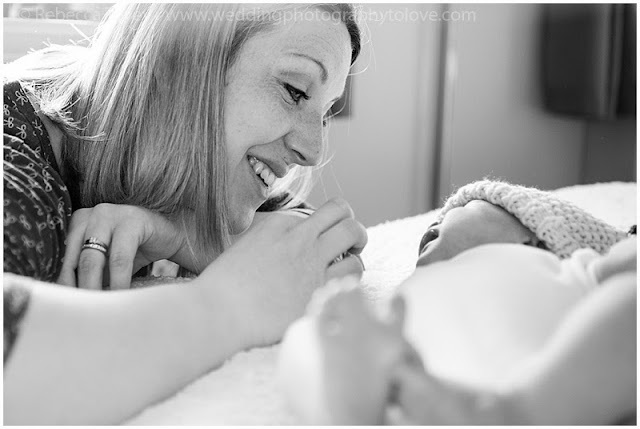 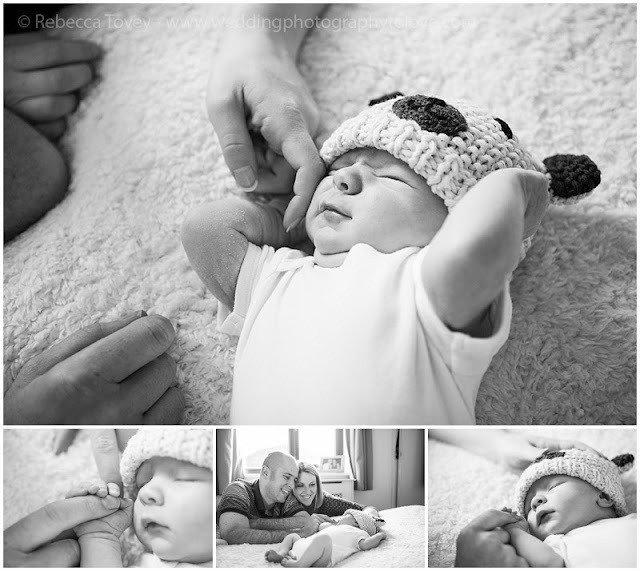 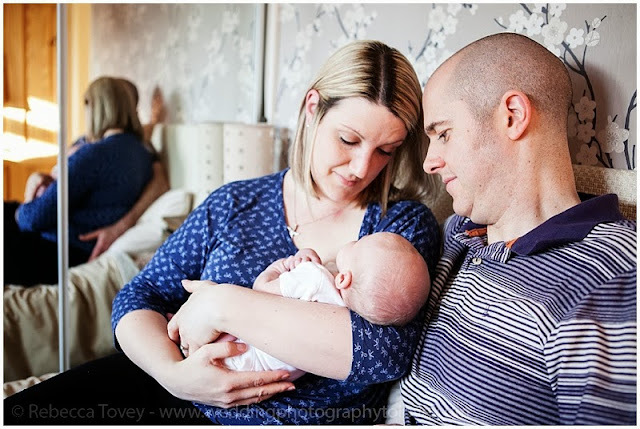 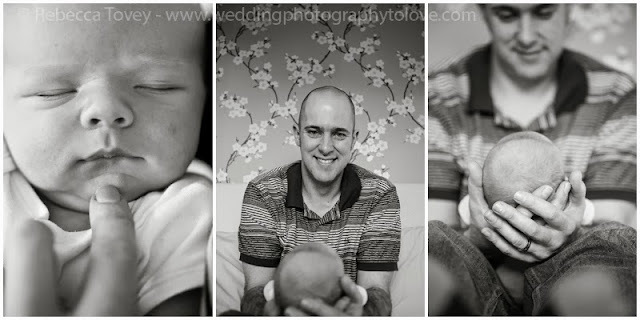 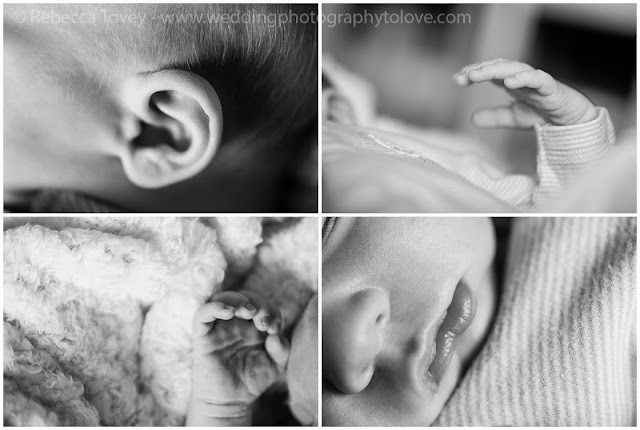 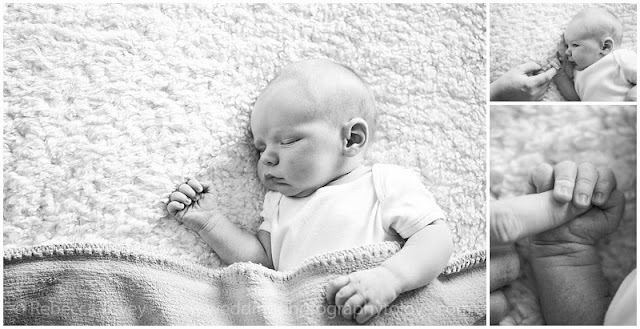 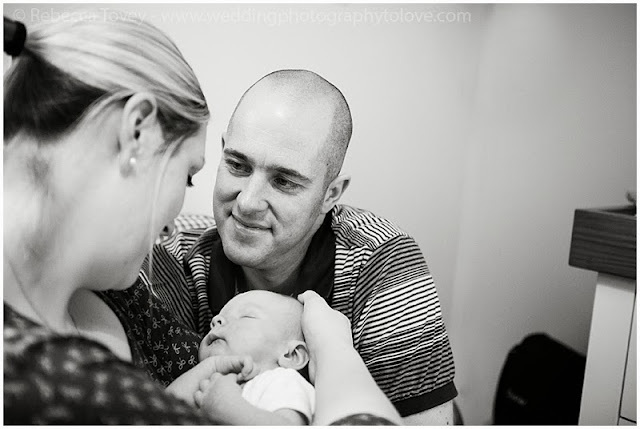 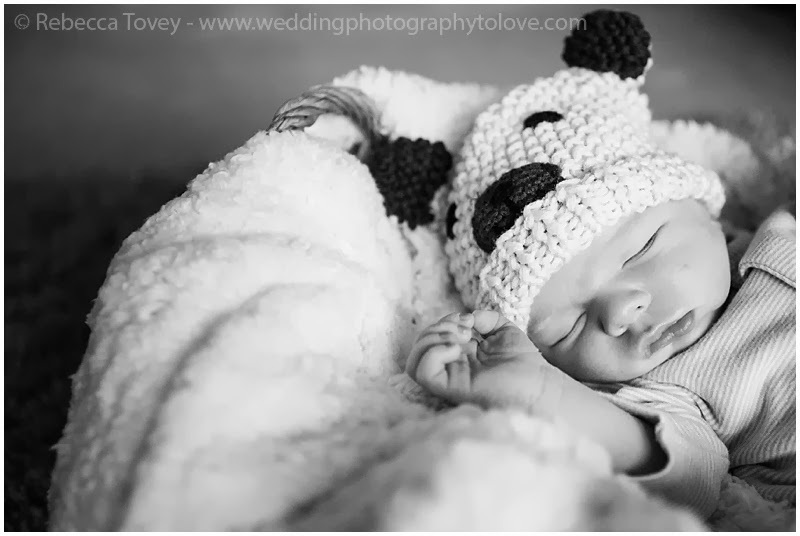 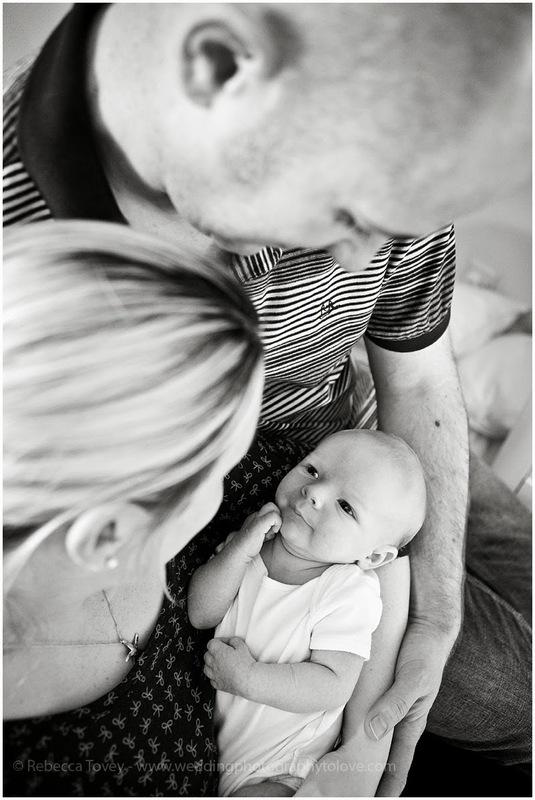 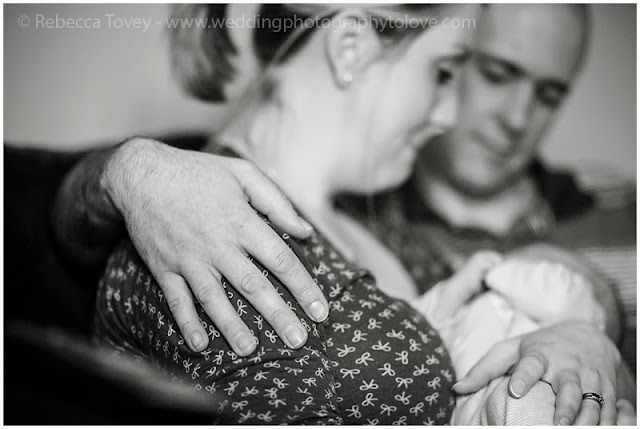 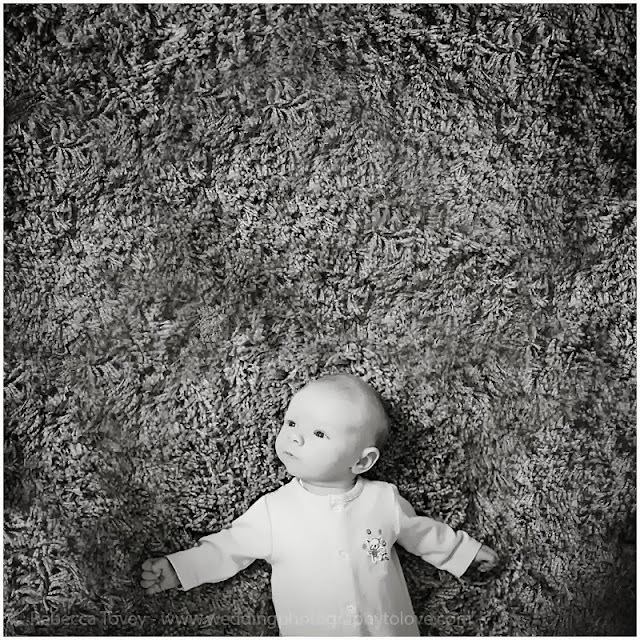 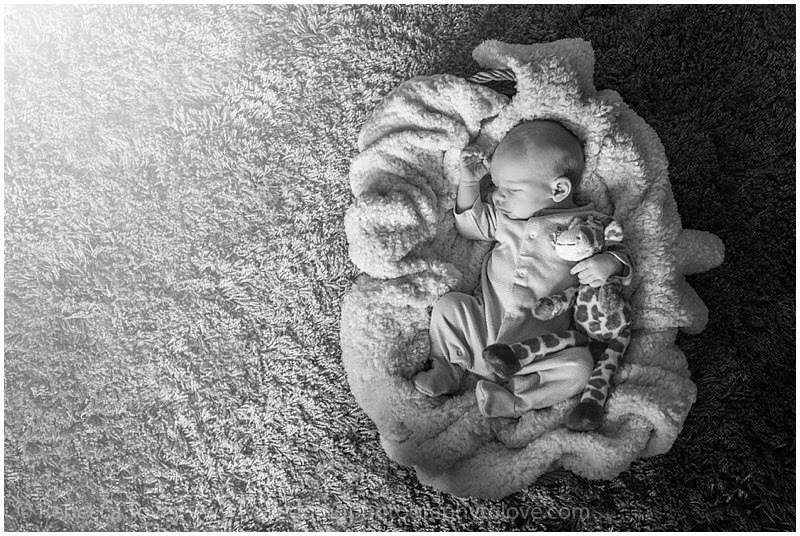 I'm delighted to share little Harry's newborn and family photography session with you. I met Lauren and Nigel at a wedding I photographed earlier this year. 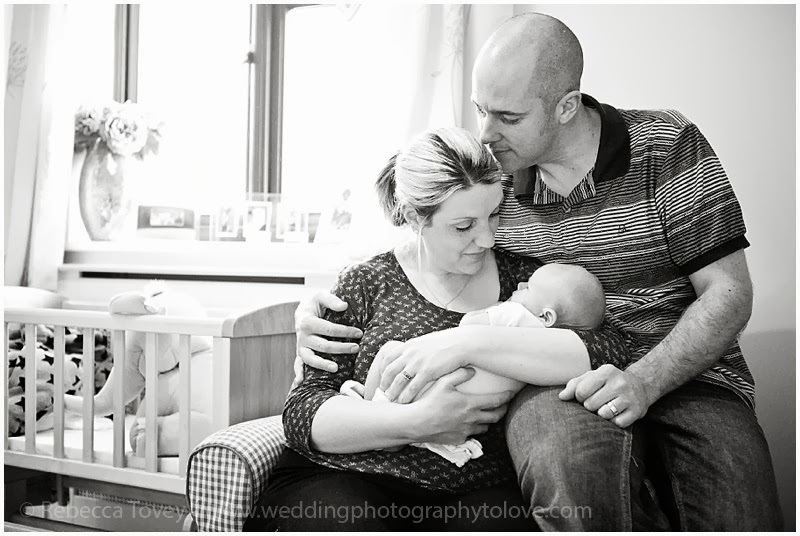 It was great to see them again with this little bundle of joy, in their gorgeous home. Harry was so good, I'm a little hooked on newborn photography now. 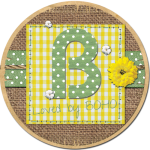 If you enjoyed these photos have your own little ones, or are expecting their arrival please get in touch at beckitovey@hotmail.co.uk for an information pack about childrens portrait sessions at reasonable prices.